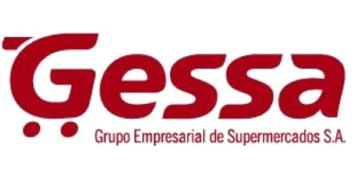 Grupo Comeca owns GESSA (Grupo Empresarial de Supermercados SA), a Costa Rican supermarket group that offers an easier shopping experience in an environment where the idiosyncrasy of the Costa Rican prevails. 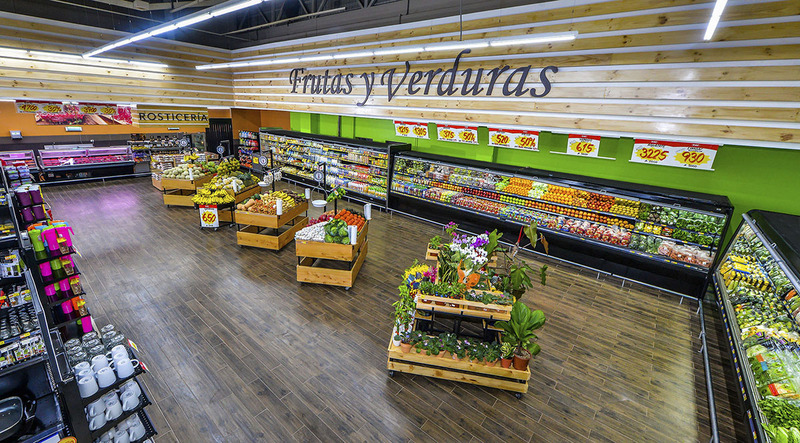 It has more than 60 points of sales in different formats in Costa Rica. They offer wide range of products as well as a warm, friendly and personalized service.